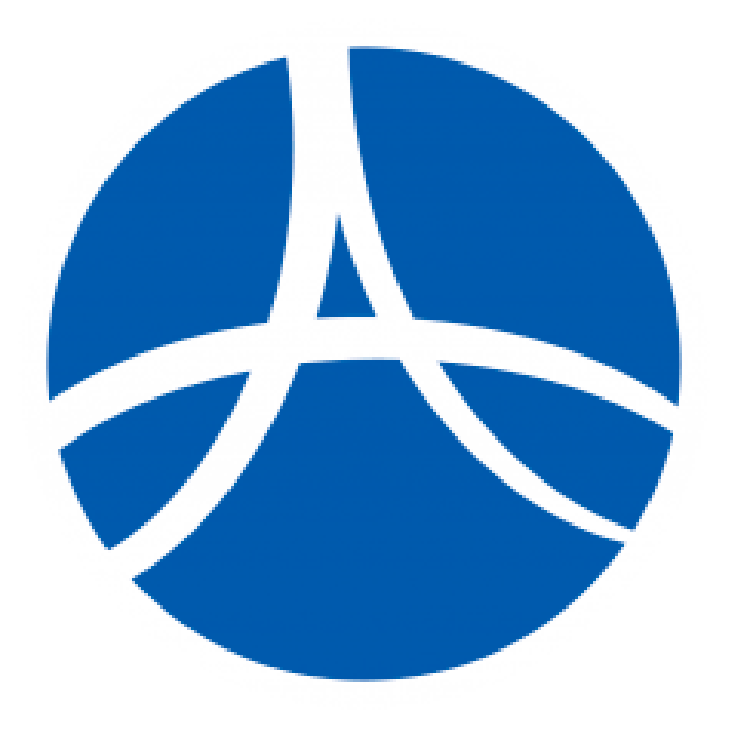 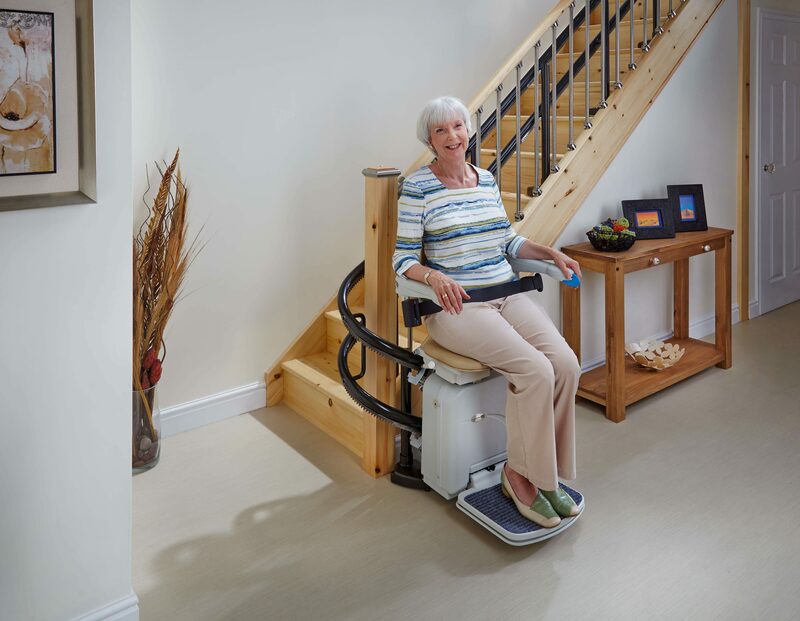 Handicare’s stairlifts have helped thousands of people overcome the problems posed by going up and down their stairs at home. 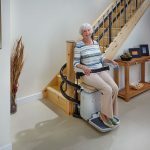 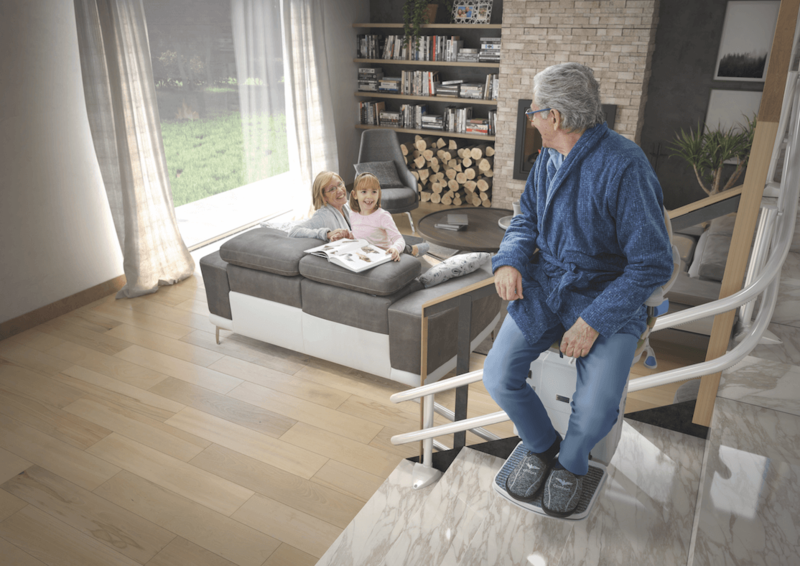 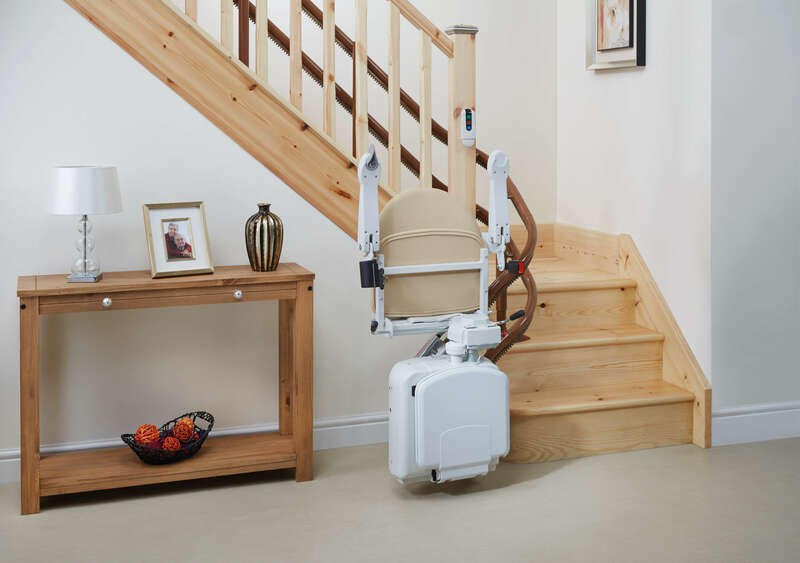 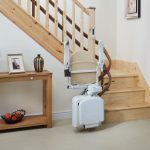 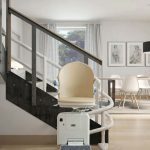 The decision to install a stairlift is sometimes a difficult one to make but when compared with the alternative of moving, or living on one level of their house, many people have found it to be their preferred solution. 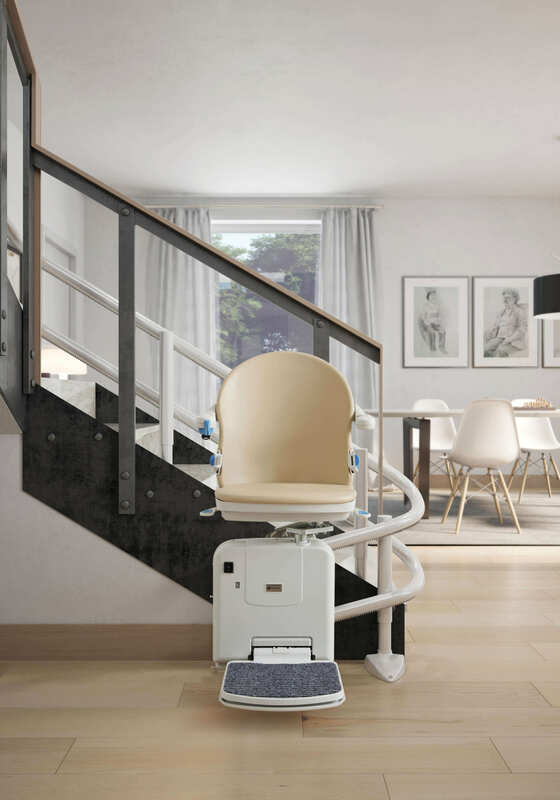 If you are thinking about installing a stairlift and your stairs turns corners, the Handicare 2000 offers you a safe and reliable solution.